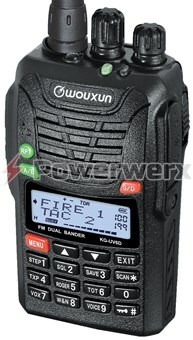 Powerwerx features Wouxun dual-band handheld radios which are ideal for many commercial applications like search & rescue, fire, police, EMS, schools and security. 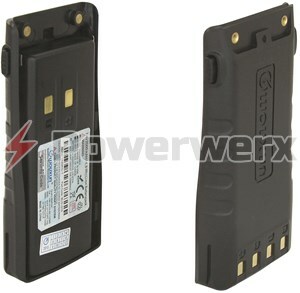 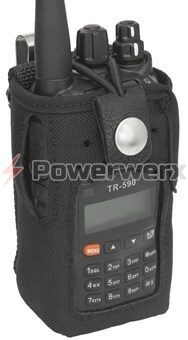 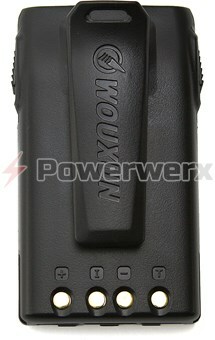 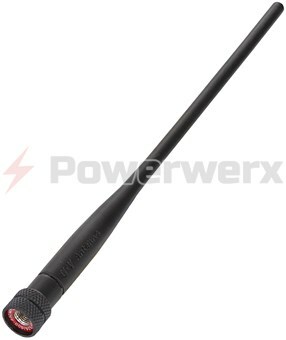 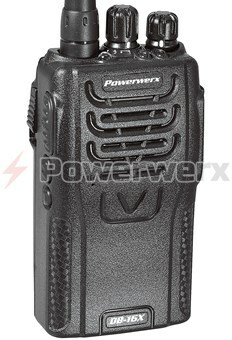 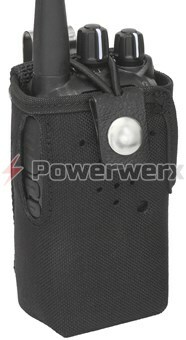 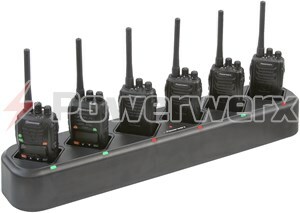 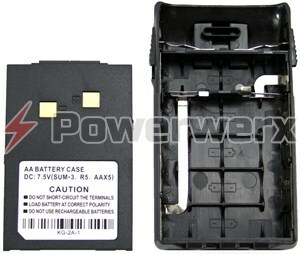 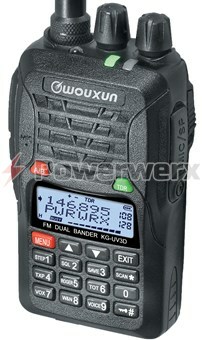 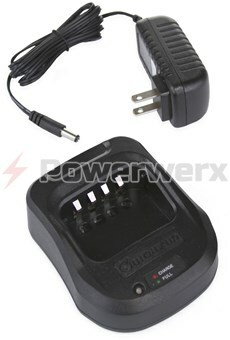 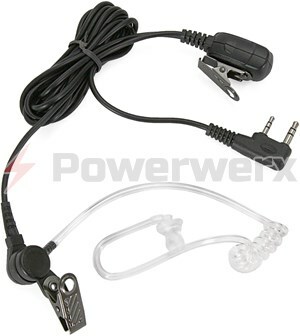 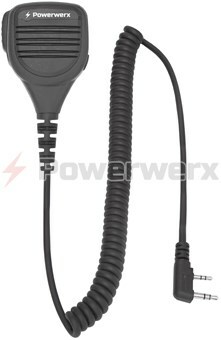 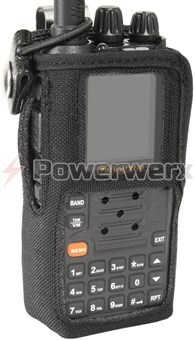 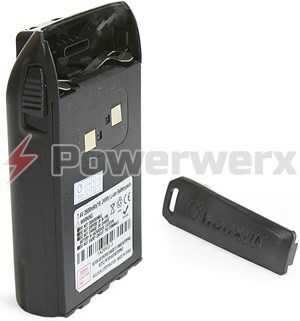 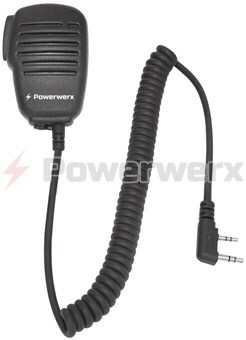 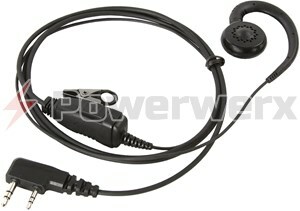 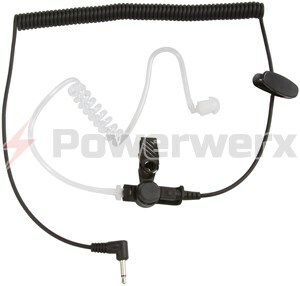 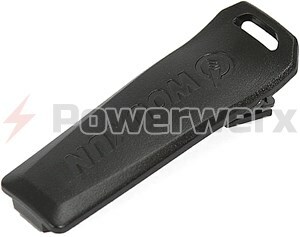 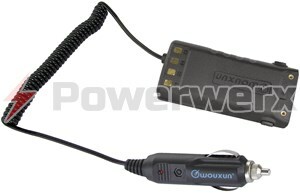 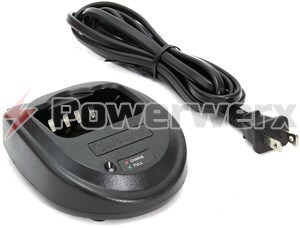 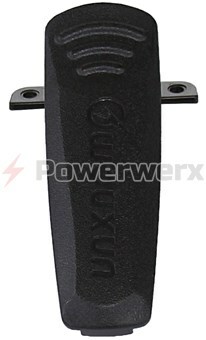 Powerwerx stocks a complete line of accessories for the Wouxun KG-UV6X, KG-UV3X, DB-16 and KG-UV3D handheld radios. 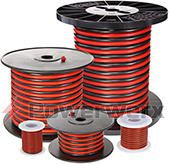 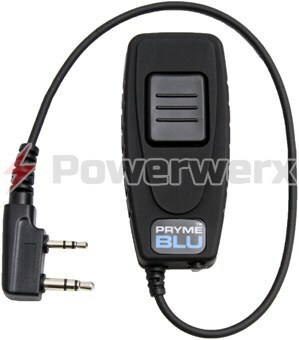 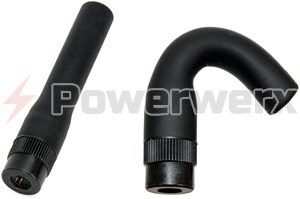 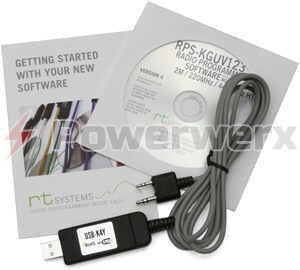 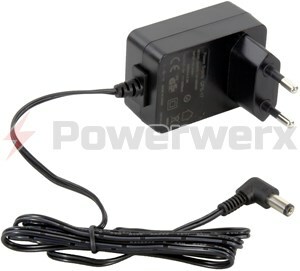 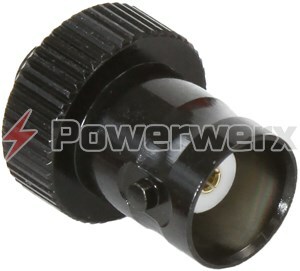 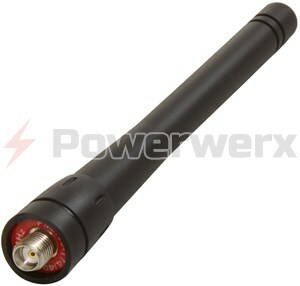 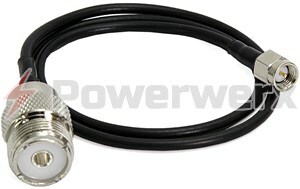 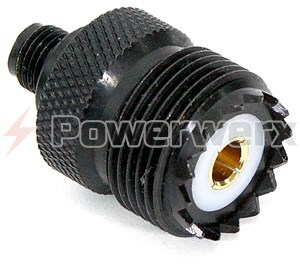 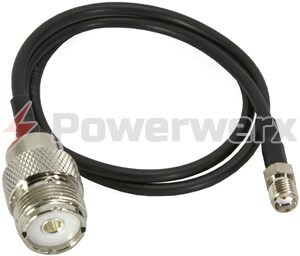 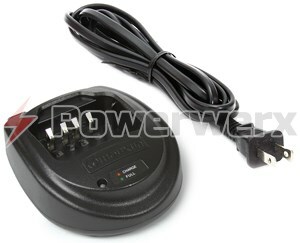 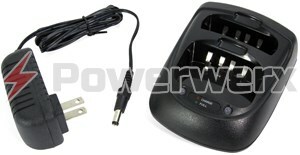 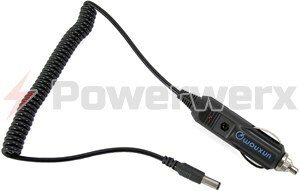 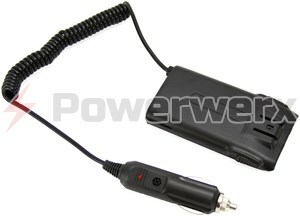 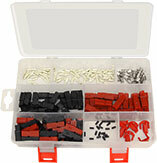 2.1mm Straight DC Coaxial Power Plug to Powerpole Adapter 6 ft.